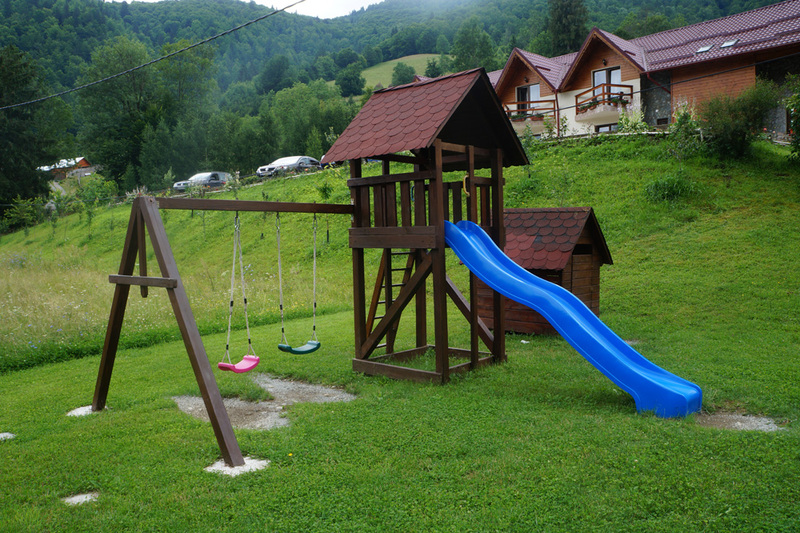 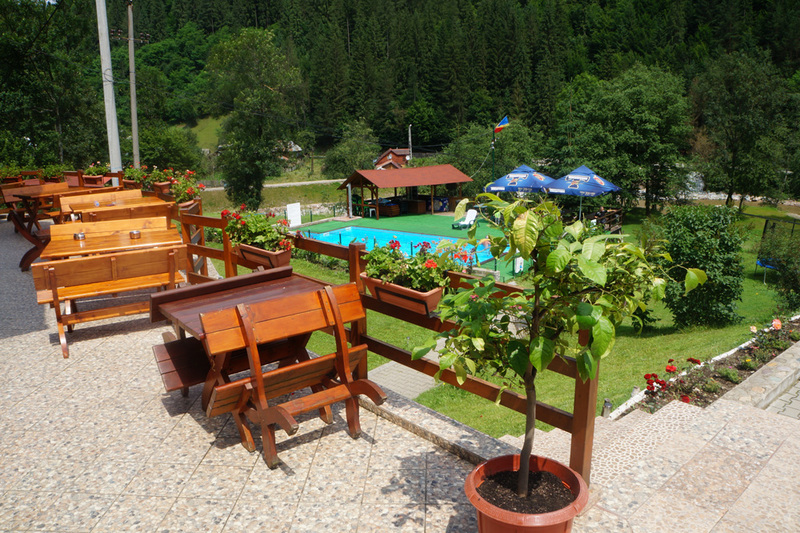 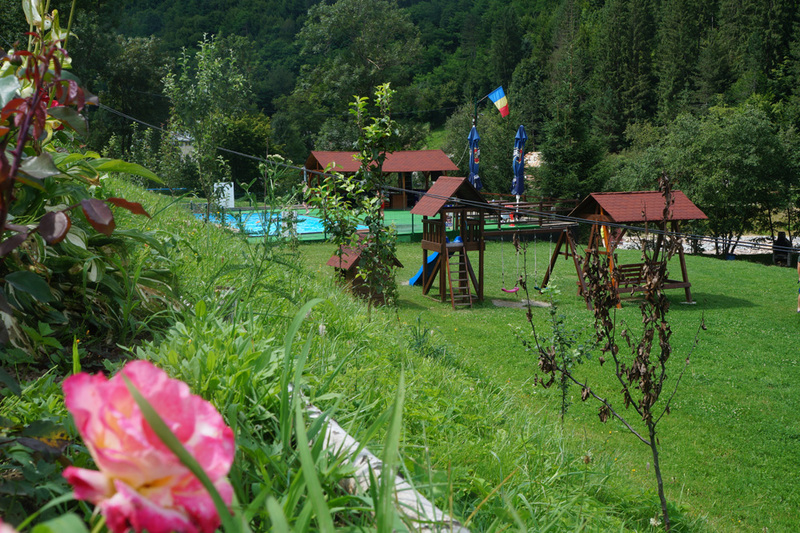 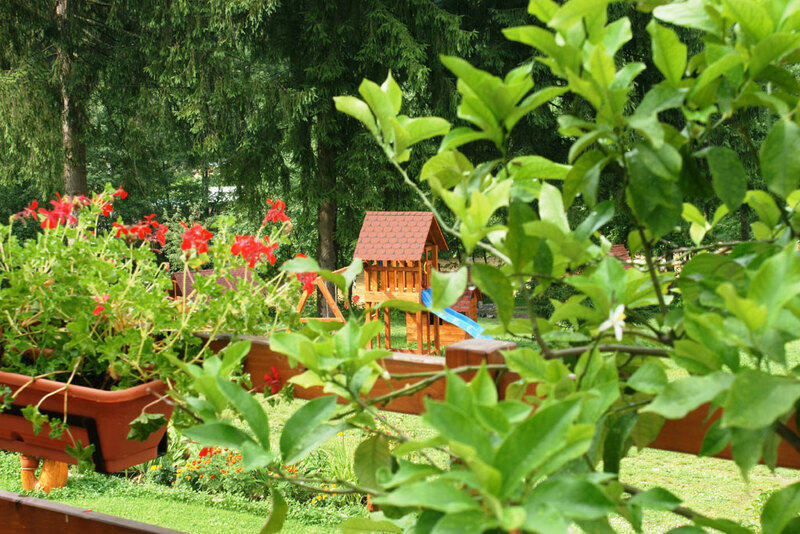 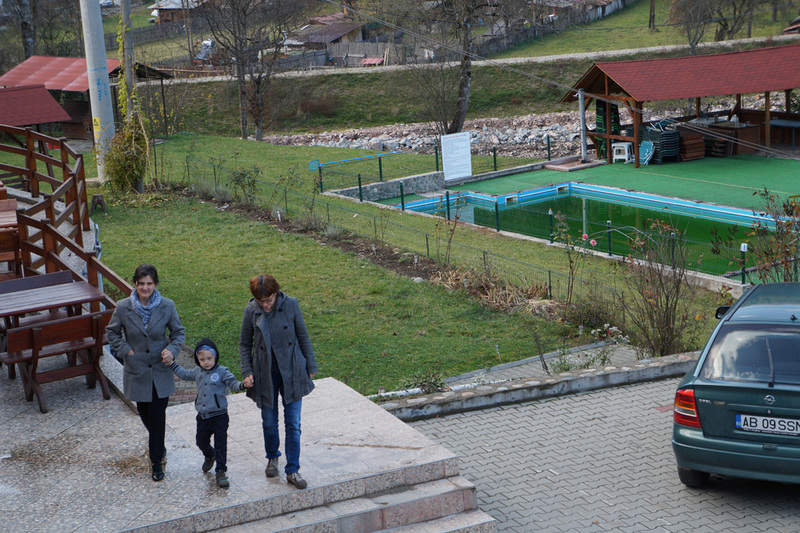 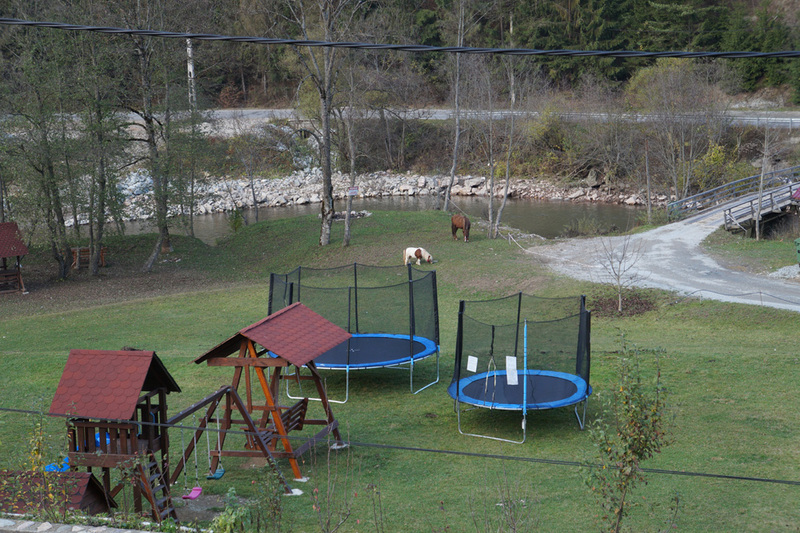 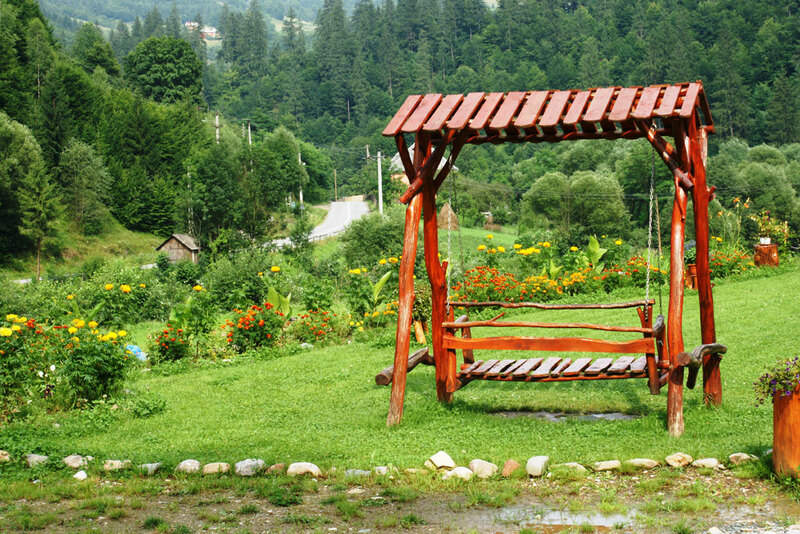 Set in a beautiful natural setting in the Apuseni Mountains, on the Aries Valley, Cabana Cotul Ariesului has a generous green space arranged so that all your family, from the sea to the sea, can rest in an active way. 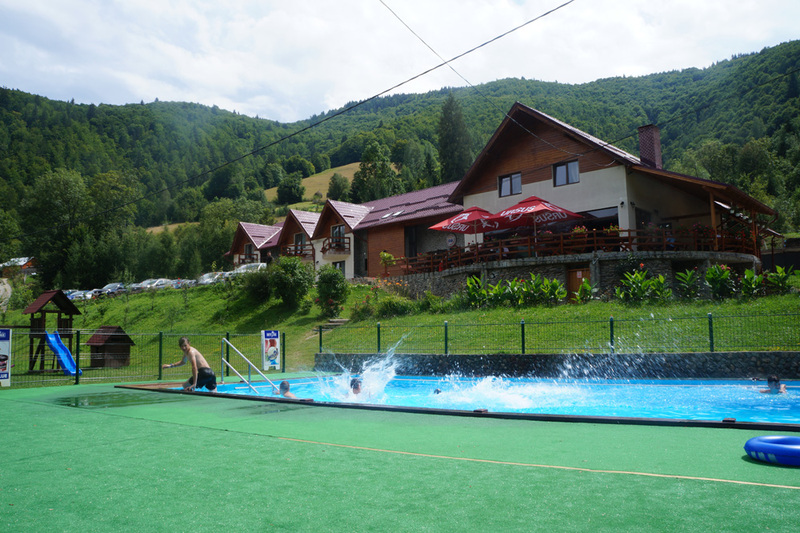 In summer, there is a heated swimming pool with free access. 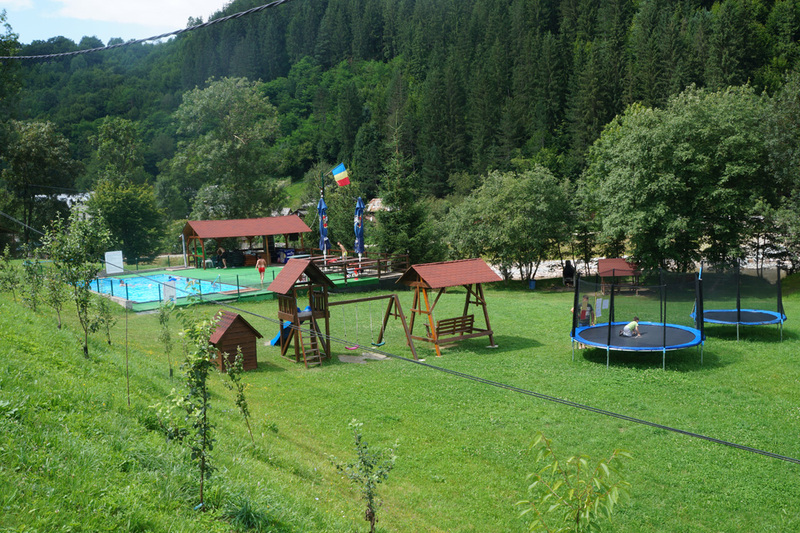 The big ones also have many opportunities to spend their day in an active way, and here are a few of them: outdoor walks in a beautiful place with lots of green grass and floral arrangements, running, ball sports, tennis or badminton for which we have prepared table tennis, table tennis.